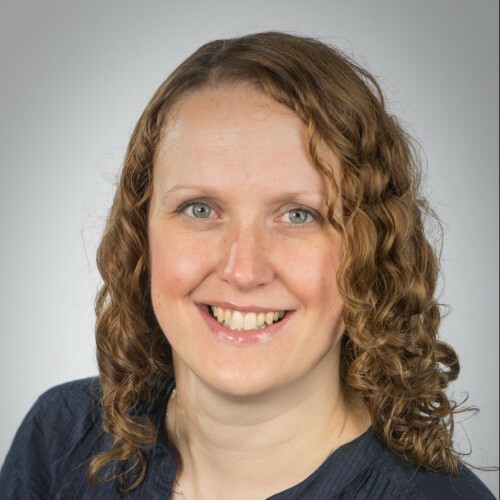 Lorna is based in Yorkshire, UK; she is a Developer Advocate with IBM Watson Data Platform, a published author and experienced conference speaker. She brings her technical expertise on a range of topics to audiences all over the world with her writing and speaking engagements, always delivered with a very practical slant. In her spare time, Lorna blogs at http://lornajane.net.